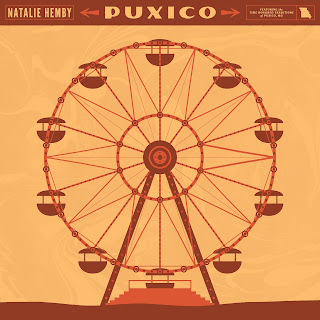 ‘I can stand there watching, but then I’d never know how it feels’ ponders Natalie Hemby in the song ‘Ferris Wheel’ and there lies a poignant metaphor at the heart of her debut album PUXICO. The overall theme of the album may be deeply personal and brimming with nostalgia for a place close to her heart, but it is the leap into the unknown of being a recording artist which directs the record’s compass. 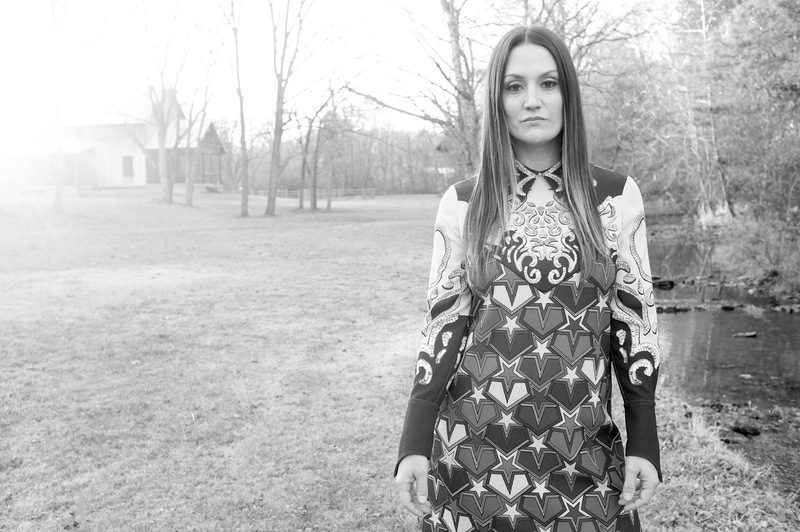 The reality is in the secure reputation of Natalie being one of Nashville’s most acclaimed and successful songwriters and now the pot is bubbling that an equally merited transition into the other half of actually performing the songs can be accomplished. The resounding verdict is in the affirmative as the album resonates with multiple qualities making it an insatiable experience to totally immerse your listening activity. This is the second album in a matter of weeks to cross my path and possess the succinct notion that less is more. Its compact thirty-three minute duration wastes not a single note or line as the nine tracks weave around the time honoured theme of celebrating a special place, on this occasion the hometown of Natalie’s grandfather and the memories she treasures from her many visits over the years. The songs, all the origin of the Music City tendency to co-write, are the culmination of a project that began with a documentary on the town of Puxico, and their intriguing depth makes this an album rich in the stamina of no doubt flourishing from many subsequent spins. Musically, this collection avoids complexity with acoustic guitar and the pedal steel of esteemed Nashville musician Greg Leisz predominately driving it. Natalie’s vocals provide the finesse, but like so many recent similar cuts from songwriters branching out, the glory of this album lies with the magical substance of the cultured song. An over-arching prediction for this album is that it will fall straight into the arms of the discerning listener and generally bypass the throwaway consumer. It will also reach out from beyond the confines of Music Row and subsequently draw in acute admirers of the well-crafted song far and wide. From a track perspective, three immediately hit the radar from heavily rotated initial listens, yet the feeling persists that each one of the nine will have their day over the life of this album. ‘Time Honored Tradition’ is the perfect classy opener, frothing with a country rhythm and ensuring the sharpest of hooks is present. ‘Grand Restoration’ and the aforementioned ‘Ferris Wheel’ complete this early trio of favourites. There are several online pieces tossing around the meanings and inspirations behind each of these songs, but arming yourself with the lyric sheet and letting the sound drift you west of Tennessee will suffice to opening the door of where Natalie is intending to take you. 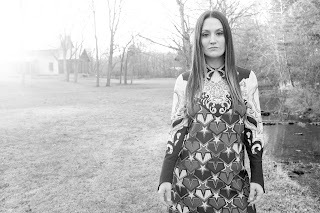 There is no hiding the fact on PUXICO that Natalie’s style is similar to that of Kacey Musgraves and Miranda Lambert, with the track ‘Worn’ giving more than a nod to the Grammy nominated ‘Automatic’ that she had a significant writing hand in. There are other names that will inevitably surface as the record rolls out, with there being no surprise if the success of Natalie’s contemporaries, Brandy Clark and Lori McKenna, is replicated here in 2017. There are lo-fi elements to the release of PUXICO such as the omission of big label support, but this is a record that will find its right audience regardless of brash promotion. 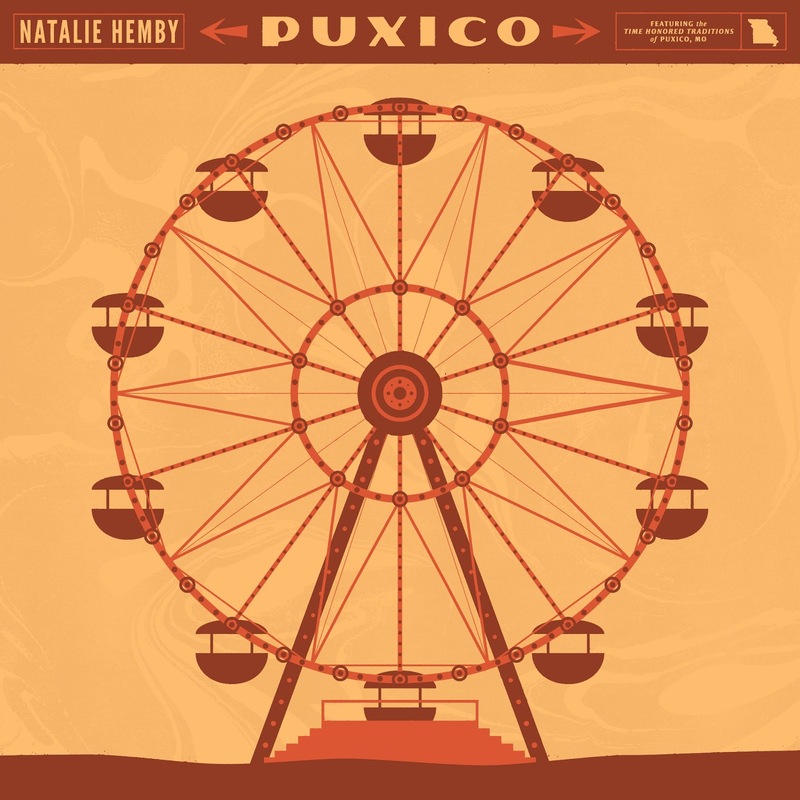 If there was any trepidation of Natalie Hemby crossing the line from the inside to the front cover, this record eliminates all trace. Seek this album out, lap up its treasures and remember why some of the greatest song writing of all time has originated from the country music genre.